Last edited by Mr onetwo; 12/14/18 11:45 AM. Looks like you got a (much) better deal than me! I like it! These things are surprisingly comfortable, aren't they? Yeah, that's a nice find, especially in your neck of the woods. I suspect you'll get a lot of good miles out of that truck. Yes...It is amazingly comfortable to drive.I hope I get 10 years out of it or more! 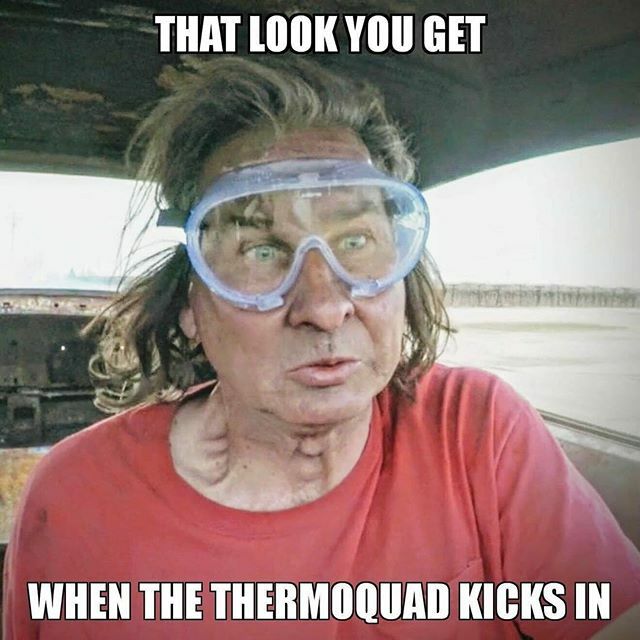 Has the plenum gasket and timing chain (tensioner) been done yet? They're stout little trucks. If you can keep the rot away, 10 yrs shouldn't be that difficult. Last year of the square body Dakota I believe. I really like them. Drooled over a few myself. 1996 was the last of that body style. 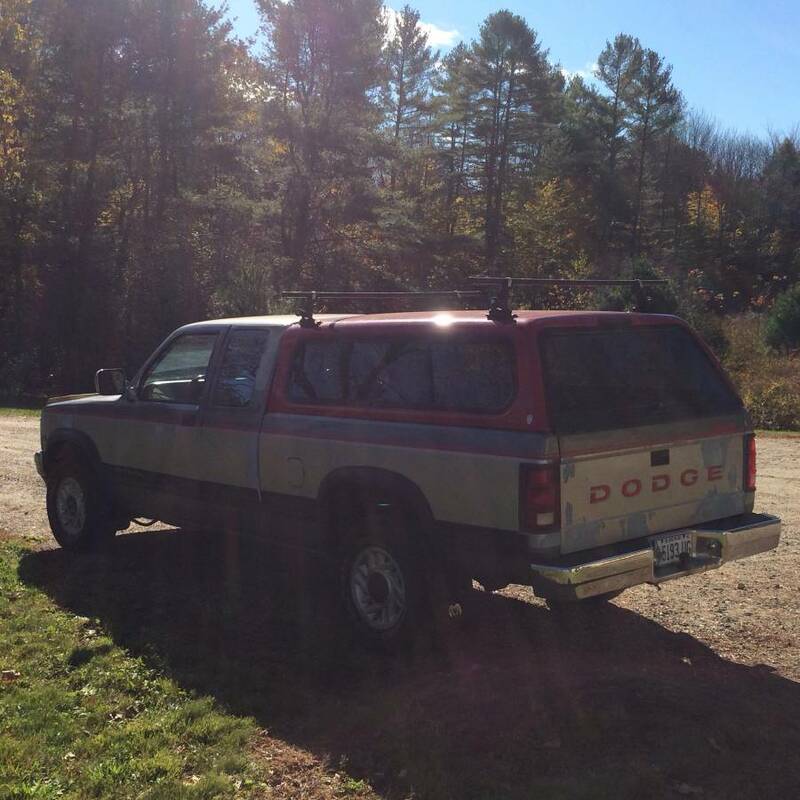 1988 to 1990 was Gen 1 Dakota. 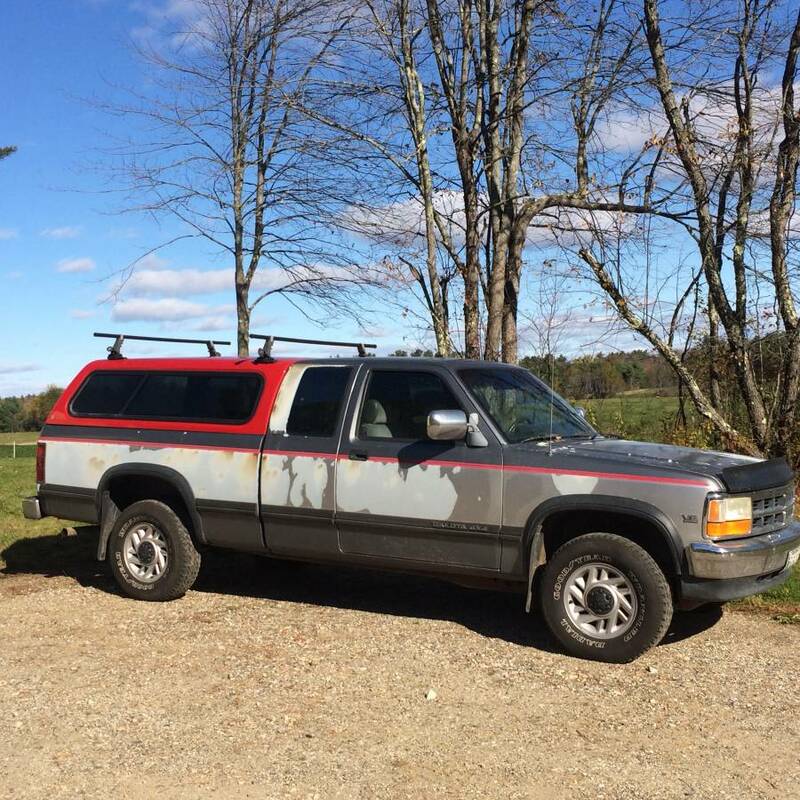 I am going to fix the paint this spring after the weather warms up.Found all the right stuff at https://www.automotivetouchup.com/ May sandblast and coat the frame also.Must preserve this gem.Can you tell I love this truck!? Scored (stole it, actually) a '95 a little while back myself from the original owners son. Had to replace the timing chain and a window motor but no big deal. While doing that, I noticed all kinds of new parts on the truck. 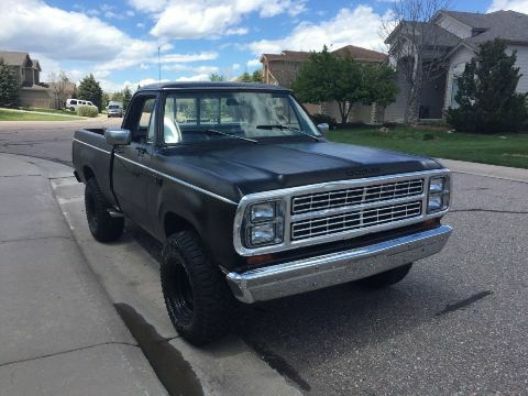 Very well-cared for truck. And it is very comfortable. I didn't think they got uglier, but totally agree the original concept was lost. Started getting bulkier and lost the appeal. 87-96 are basically all the same body except for the core support, hood, grille front bumper. The fenders are even the same. 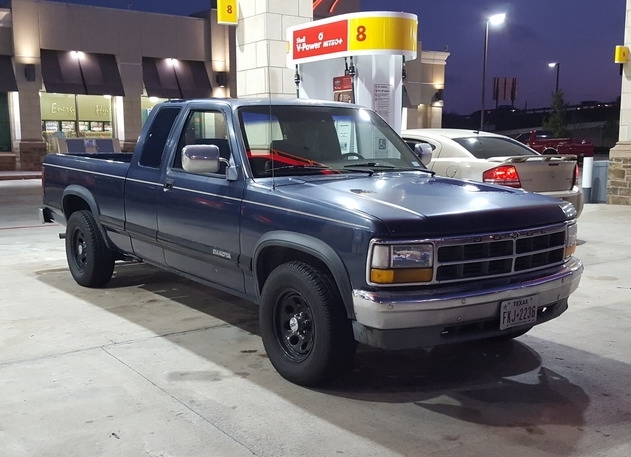 I bought a lemon buyback 92 club cab, LE, 5.2, auto 2WD in 93 with 9000 miles on it. That truck was rode hard and put up wet all it's life. I sold it with 450,000 miles on it. It was still running good but it was tired. Great truck.